COLUMBIA, S.C. – Influenza, or “the flu,” has officially arrived in South Carolina, the state Department of Health and Environmental Control reported today. “Our agency’s Bureau of Laboratories has confirmed three cases in the first official week of the new flu season,” said Jennifer Meredith, Ph.D., of DHEC’s Division of Microbiology. “The confirmation of flu in our state reinforces the need for vaccination against this dangerous illness,” said Linda Bell, M.D. and interim state epidemiologist. 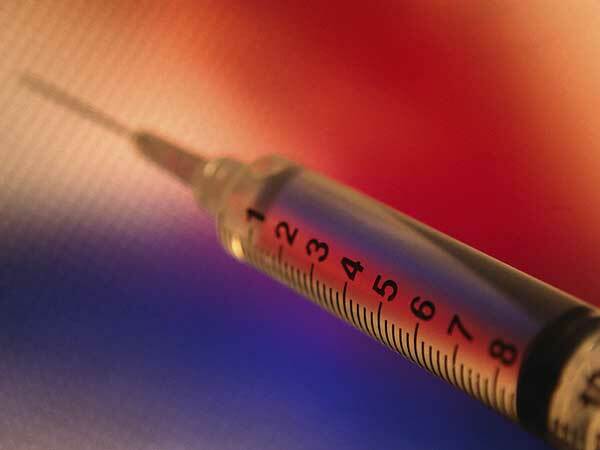 “We recommend the flu vaccine for everyone six months of age or older. Vaccination remains the single best way to prevent the flu. DHEC is only one of many flu shot providers. Check to see if your healthcare provider is offering flu shots. Prices for the vaccine vary. DHEC clinics charge $25, which Medicare and Medicaid will cover for those who provide proof of eligibility. DHEC clinics will assure that individuals without the means to pay for flu vaccine can receive the flu vaccine at no charge. Medicare Advantage enrollees should contact their plans to learn whether their provider offers the vaccination under the program. Flu vaccine is also provided to eligible children and adolescents through the CDC’s Vaccines for Children (VFC) program and the state vaccine program at many doctors’ offices, community health centers and DHEC county public health departments. Persons with insurance coverage for the flu vaccine should seek a provider who can bill their insurance plan. Starting with the 2013-14 flu season, DHEC clinics will focus their limited resources on residents who are uninsured, underinsured, or cannot receive their vaccination elsewhere. To learn where and when influenza vaccine will be offered in your area, visit http://www.scdhec.gov/flu/clinic-options.htm. More information about influenza in South Carolina can be found at http://www.scdhec.gov/flu.